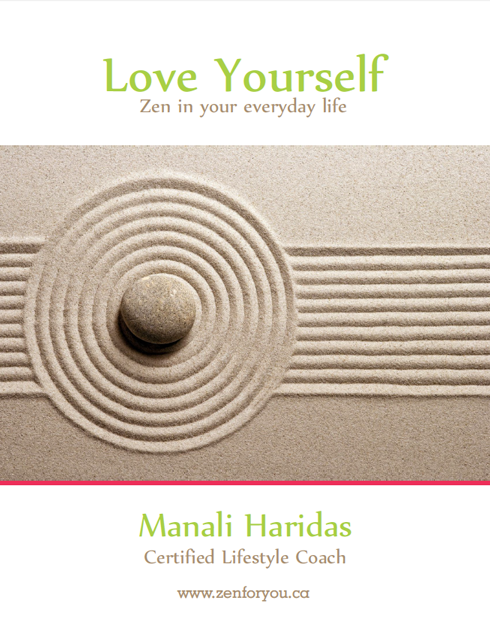 The 13 tips outlined in this article are designed to help you restore the balance — and harmony — in your work and personal lives, so you can enjoy both to the utmost. Figure out what you want your priorities to be, not what you think they should be. Ask yourself, “If I could only focus on one thing in my life, what would it be?” That answer is your top priority. What would you focus on second? Third? Fourth? Fifth? You’ve now identified your top five priorities. Forget multi-tasking. It’s not possible to focus on two things at the same time. Instead, devote your full attention to the task at hand. When you are working, work. When you are spending time with your family, focus solely on them. Book some time to play tennis with a friend, go to an art museum, or have a massage. The activity doesn’t have to be time-consuming, complicated, or expensive. Put aside an hour on your schedule to read a book, take a walk, or just to be alone. 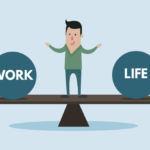 Tell your boss, family, friends, colleagues, and anyone else involved in your life that you are seeking a better work-life balance. Tell them what your plan is, and ask them to respect it. A personal coach can assess your current work-life balance and can tell you what you can do to achieve optimal balance. It may feel counterintuitive to add another activity to your life, but exercise relieves stress, clears your mind, and ultimately makes you more productive. Don’t skip it. 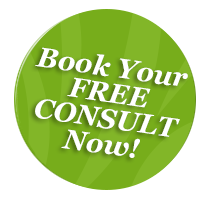 You’ll find that you greet work, family, and personal commitments with renewed vigor. Today’s technology can make the line between your work life and personal life quite blurry. Turn off your cell phone and laptop when you’re at your son’s soccer game, and ask friends and family not to interrupt your workday unless it’s an emergency. 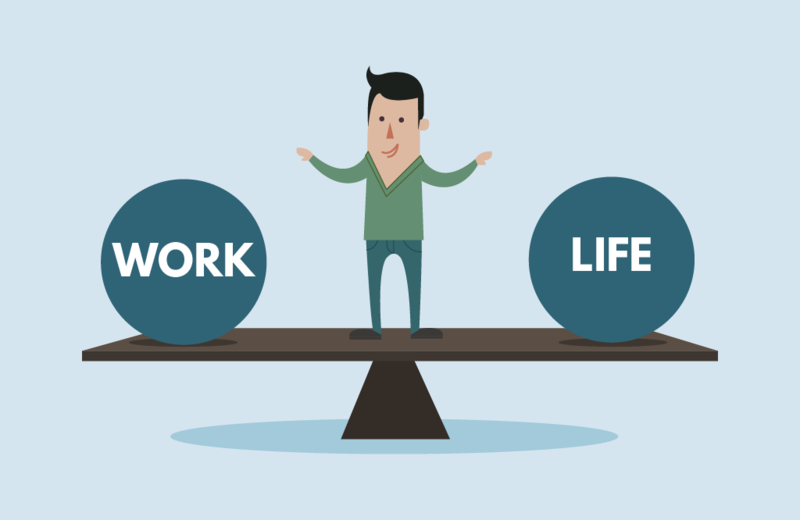 Achieving work-life balance is a never-ending journey, and your needs will be different at different times in your life. Set aside sometime once every other month or so to reflect on your current balance, what you would like it to be, and what the plan is for arriving there.